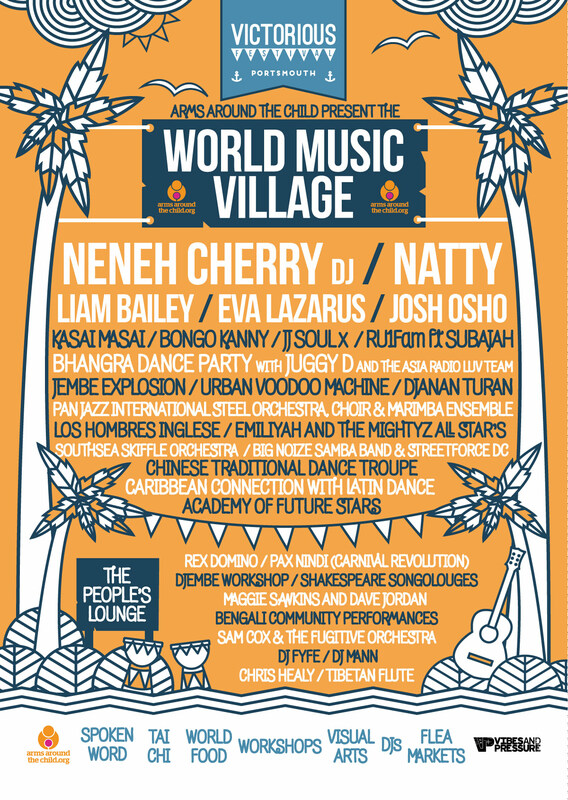 Brand new for 2016….Introducing the World Music Village presented by Arms Around the Child! Prepare to be transported across the globe when you enter the brand new, World Music Village. 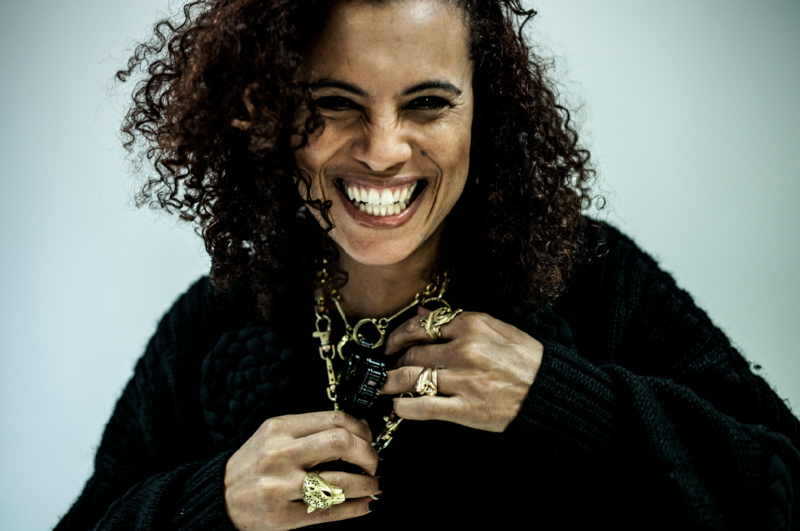 With a variety of top performances including a DJ set from the Grammy nominated Neneh Cherry, and performances from Natty, Liam Bailey and Eva Lazarus. The Pan Jazz International Steel Orchestra, choir and marimba ensemble, Southsea Skiffle Orchestra & Big Noise Samba Band are just some of the fantastic acts adding to the World Music Village soundtrack. Also featuring traditional Chinese dance, Latin dance, Bangali community performances, Tai Chi, spoken word, flea markets and incredible world food! 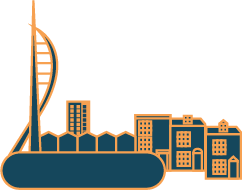 Arms Around The Child, an international charity based in Portsmouth championing the rights of orphaned children by creating campaigns, providing safe and loving homes, as well as funding health care and education. The charity has a history of being involved with exciting events including The Black Ball with Alicia Keys, The Other Ball with Mark Ronson which took place in New York and London and now Victorious Festivals World Music Village.